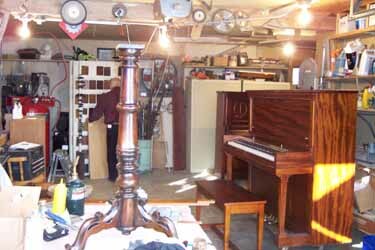 Who is A Century Piano Service? 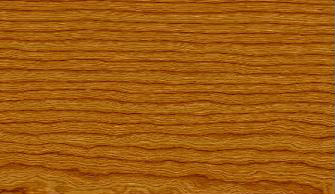 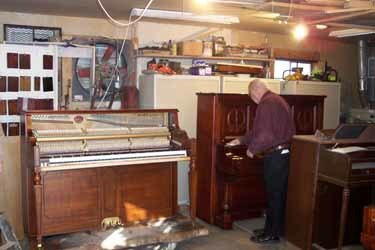 A Century Piano Service is a Piano Service Company run by Eben Goresko, Registered Piano Technician. 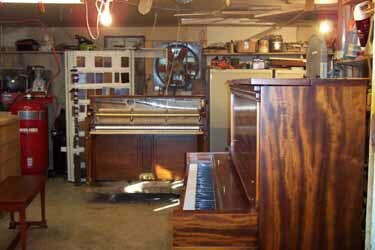 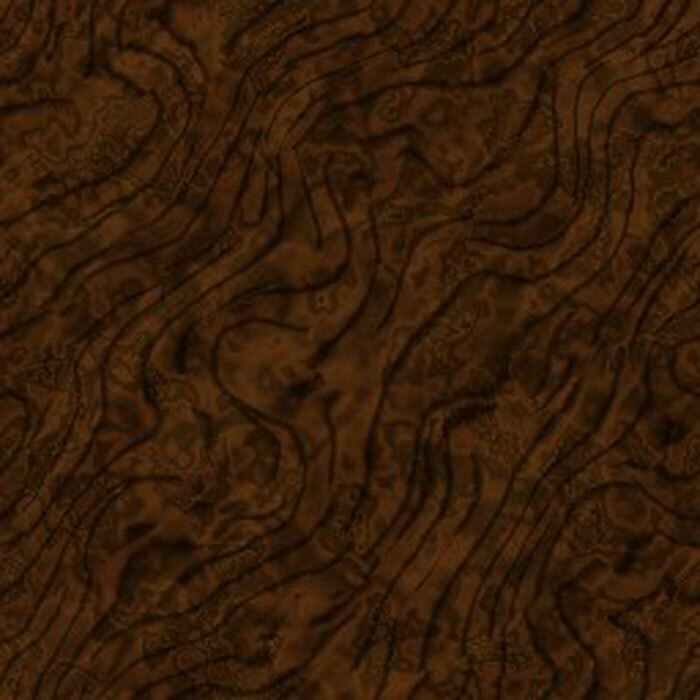 Located just outside of Boulder, Colorado, we provide the following: Tuning, Repairs, Regulation, Voicing Restoration, Rebuilding, Refinishing, Appraisals, Pianos for Resale, New and used Piano Benches, Lamps and more! 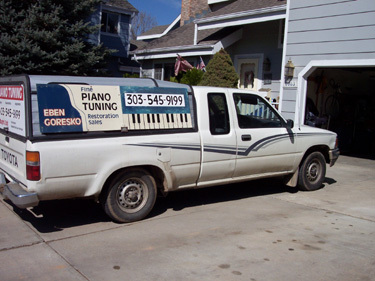 We tune and service pianos throughout the Boulder, Denver and Front Range. 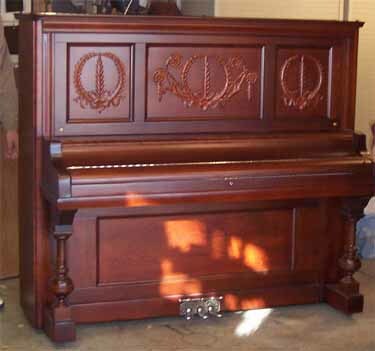 "See my lecture on the History of Piano Tuning that I presented at the Philadelphia Art Museum, the same place that Sylvester Stallone/Rocky Balboa began his epic 'Rocky' series "
Why Does Your Piano Go Out of Tune?